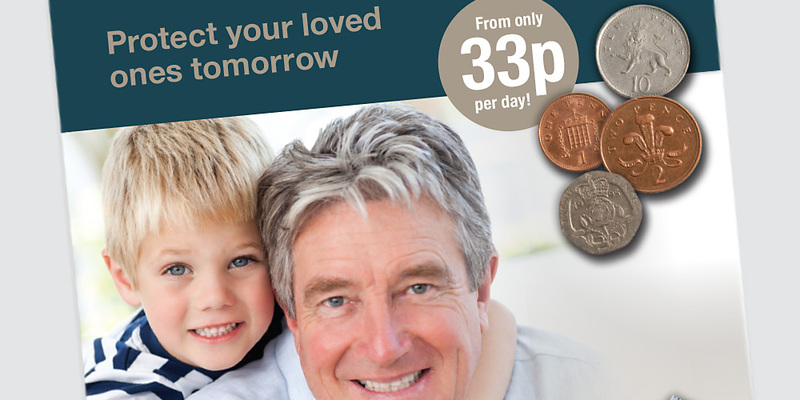 Golden Charter is the UK’s largest independent funeral plan provider. As a company that has been trading for over 20 years and working with Precision for more than 7 years on media planning and buying and ad hoc creative delivery. Golden Charter is owned by an association of independent funeral directors. They work on behalf of more than 3,300 independent funeral directors throughout the UK – more than any other funeral plan provider. With such a wide network of providers, Precision have supported the business with carefully targeted door drop, local media campaigns, inserts and off the page campaigns. During the last 12 months, more than 50 million inserts and 10 million door drops have been delivered. We have tested and refined media routes to deliver the best results and ROI. We have explored options on TV, Radio and Outdoor and build those into the schedule with the metrics justify their inclusion. The ultimate measure is to deliver the target number of leads within the set budgets – this we have achieved year after year.